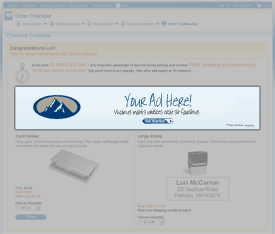 Advertise with Vistaprint and Reach Millions of Customers! There’s no better way to reach millions of small business customers than with the help of the leading online print and design solutions company, Vistaprint. 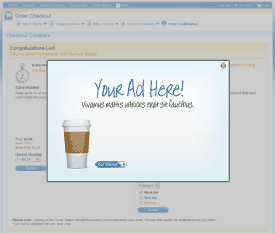 Advertising with Vistaprint allows your business to reach millions of new customers each year. 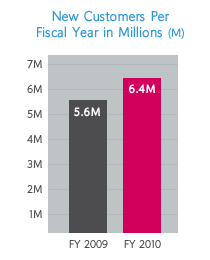 Vistaprint is proud to empower more than 9 million micro businesses and consumers annually. Our affordable, professional options can help your business make a lasting impression. In fact, it’s these businesses which represent Vistaprint’s core customers. By utilizing smart products to look even more professional in a competitive marketplace, Vistaprint can help give your business that extra boost. What types of micro businesses use Vistaprint? The RingCentral toll free number and powerful phone and fax features it includes have been a highly valuable service for our online business. It enables us to competitively and cost effectively convey a professional image, and work virtually anywhere. Adding a RingCentral number to our Vistaprint business cards and other marketing material has been a great experience that we strongly recommend!" At the close of the first fiscal quarter ending September 30, 2010, Vistaprint had acquired approximately 1.6 million new customers. These acquisitions generally took place as newcomers emerged into the market. It’s during this time that advertisers were able to reach customers that it wouldn’t have otherwise. 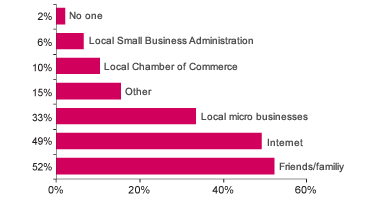 Are you aware that 92% of Vistaprint’s base is comprised of micro businesses? The following are some other noteworthy facts to consider. 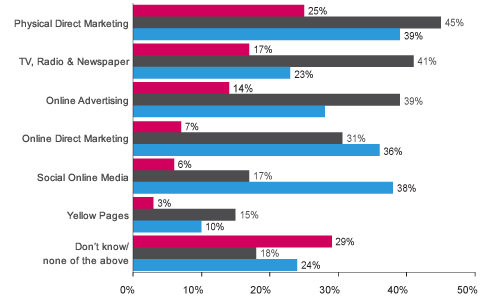 The following graphs were developed as a result of a Vistaprint customer survey conducted by Vistaprint. Current Channel importance - but what if they had more money or time? There is a clear relationship between the size of each company and the number of hours spent marketing per week. Vistaprint micro businesses spend an average of eight hours marketing their business per week. Vistaprint micro buinesses have a clear idea of which channel is most important to their business. 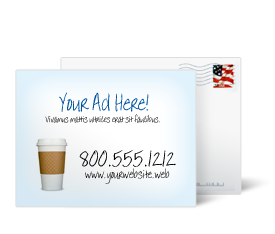 It's no surprise to find that many strongly value physical direct marketing techniques such as postcard mailing. Many report that they would utilize some channels (particularly online direct marketing and social media) more if they had the time; by positioning convenient offerings in these spaces, Vistaprint can take the lead. Vistaprint's micro business customers believe that marketing is a major success factor for their business; over a quarter (27%) feel that it is the single most important success factor. Get noticed where 8 million people shop every year! Vistaprint can help you create a customized experience that makes the most sense for you and your business. Two effective ways you can advertise your business. Please enter the following information about your business in the fields below. 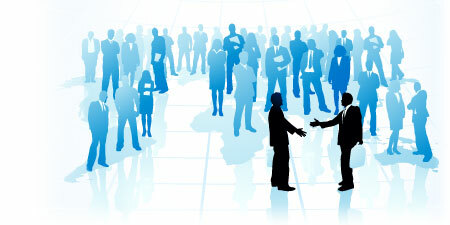 The more we can learn about the products and services that you offer, the better we can assist you. The information you have submitted is currently being reviewed. 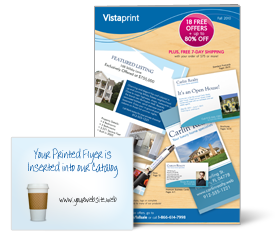 A Vistaprint representative will contact you soon about suitable advertising opportunities.